Quality backed by Integrity is our philosophy and to always strive to offer the best customer service. Our family has been active in pistachio farming and development for over 50 years. 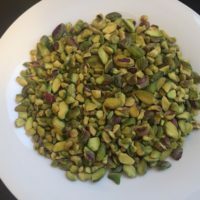 We currently farm 3300 acres of pistachios and 550 acres of almonds. If “Knowledge is Power,” then we are considered very powerful and experienced in the pistachio industry. This experience has come from years of research and hard work to where it is today; a well developed science! We work very closely with UC Farm advisers and research teams to consistently bring the latest in agricultural practices and breakthroughs to our farms. The result? 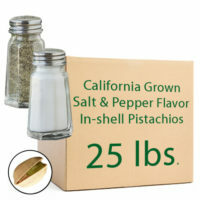 Some of the best pistachios found in the heart of the Central Valley, California. Our retail brand is Nature’s Gold and it truly is a high quality, natural product that we take pride in growing, processing, and getting to you for pure enjoyment. 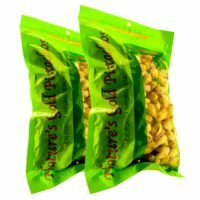 We offer our pistachios to both the public and wholesale buyers. Wholesale discounts generally starts at 500 pounds or more and Cat will assist you with your needs. 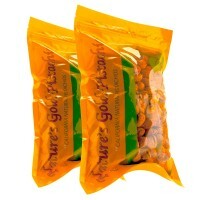 We also offer a great price for 25 pound bulk cases for your family and office needs; simply visit our online store. Pistachio Cranberry Biscotti- a sure hit and easy to make. Royal Orange Chocolate Chip Pistachio Scones! NGP is the Official Pistachio for Rawhide Baseball! © 2015 - 2017 Nature's Gold Pistachios. California Grown.